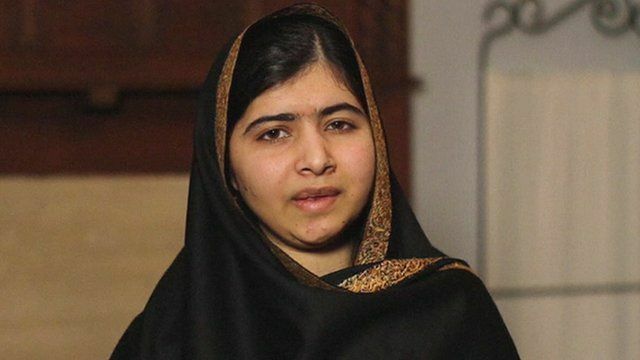 Malala 'heartbroken' by school attack Jump to media player Pakistani child education activist and Nobel Prize winner Malala Yousafzai says she is ''heartbroken'' by the news of a Taliban massacre at a school in Peshawar, killing 141 people. Pakistani child education activist and Nobel Prize winner Malala Yousafzai says she is ''heartbroken'' by the news of a Taliban massacre at a school in Peshawar, killing 141 people, 132 of them children. The attack - the Taliban's deadliest in Pakistan - has been widely condemned. Malala Yousafzai, 17, was shot in the head by Taliban gunmen in October 2012 for campaigning for girls' education.